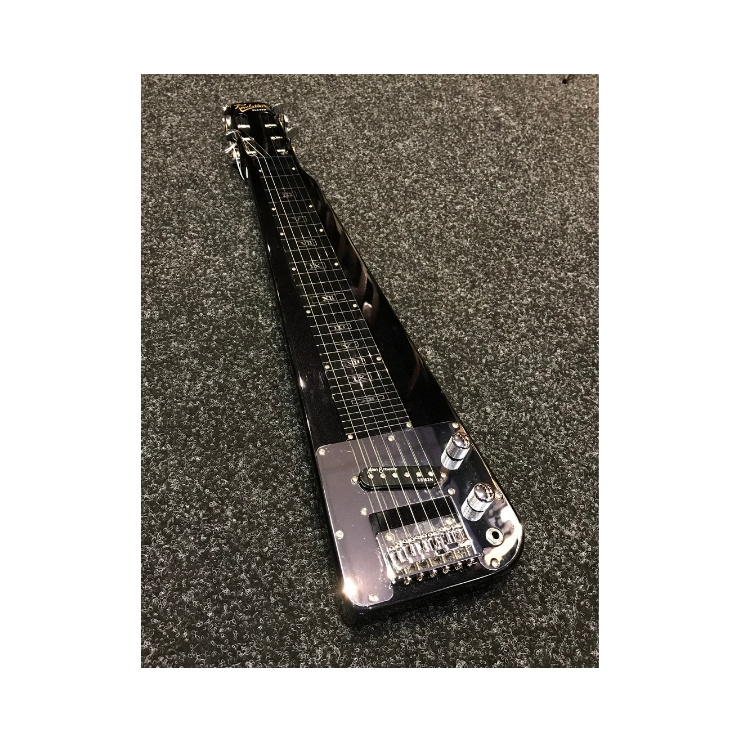 Traditionally played on the lap or knees, this modern deluxe lap steel guitar offers a fantastic sound, and is often a modest but quality addition to songs all over the world. 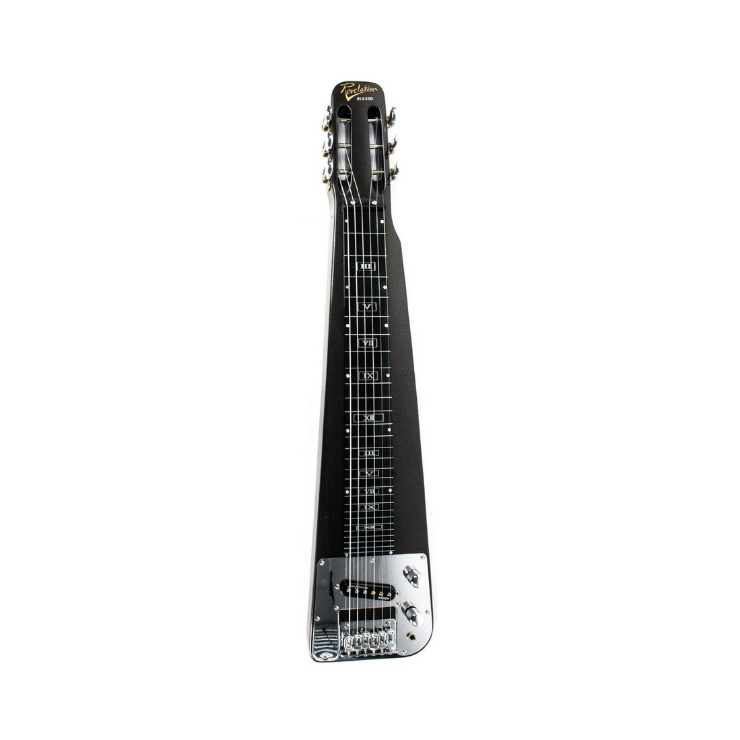 This instrument is crafted to perfection and is the best lap steel available in the UK market! 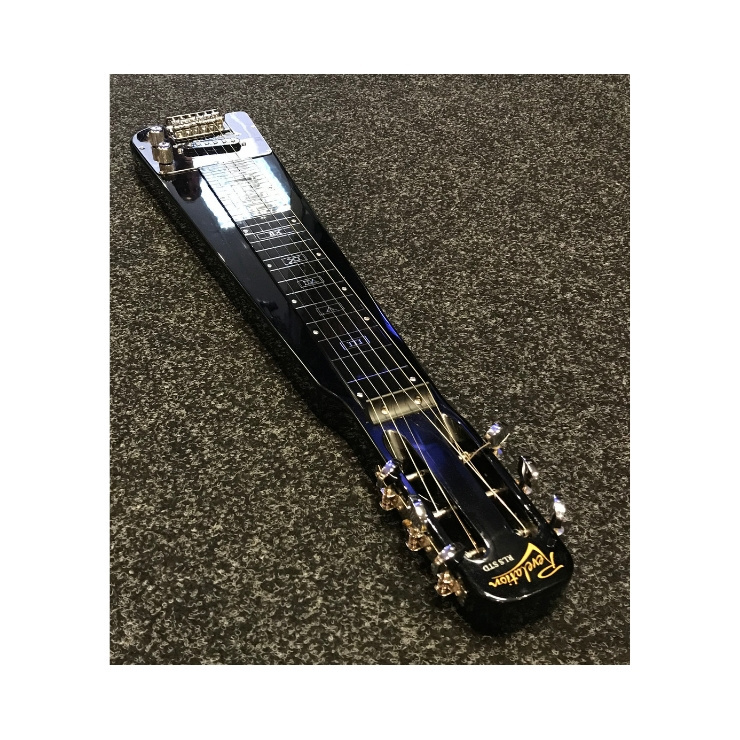 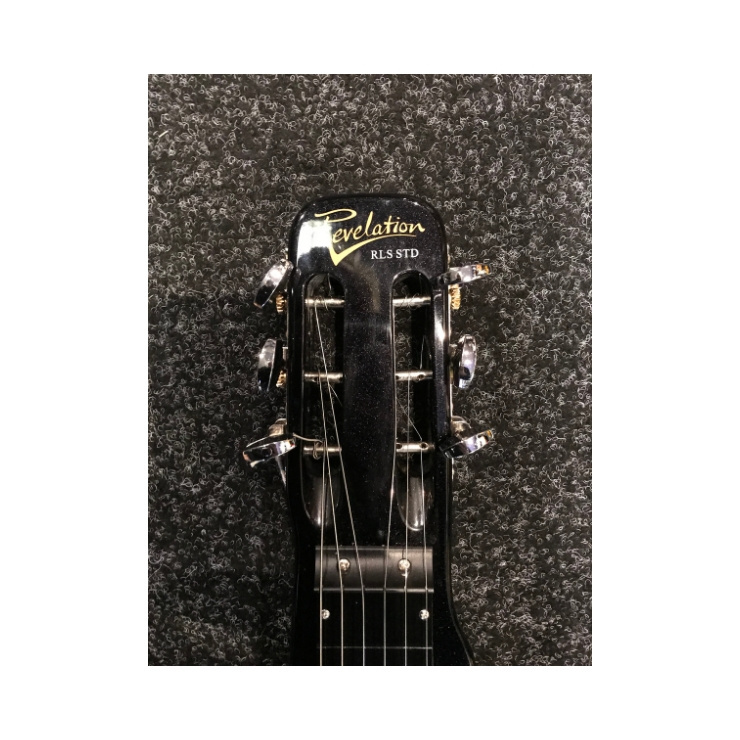 It features a Single Quality Entwhistle Pick Up Mounted on HI Chrome Plate, Roman Numerals Position marks, Tone and Volume Controls and Slotted Machine Head & Open Geared Tuners.